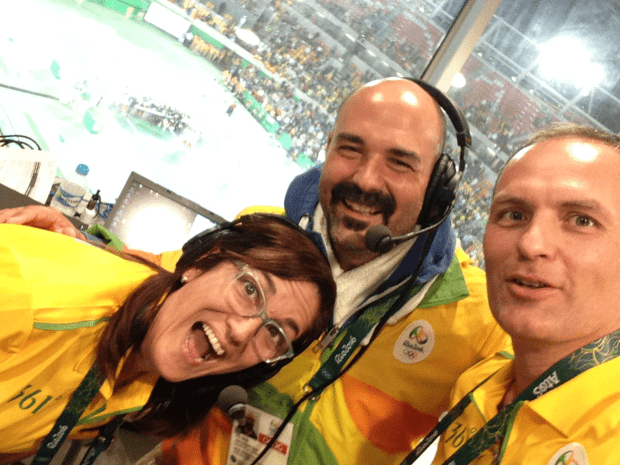 Two years after starting his new career at the U.S. Open in New York, Andy Taylor was invited to be one of two English speaking announcers at the 2004 Summer Games in Athens, Greece. 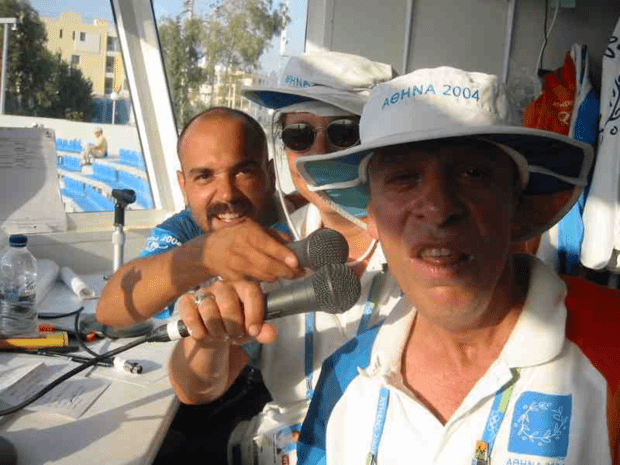 There, he worked with Craig Willis of the Australian Open, alongside several other Greek and French announcers involved in sport presentation. 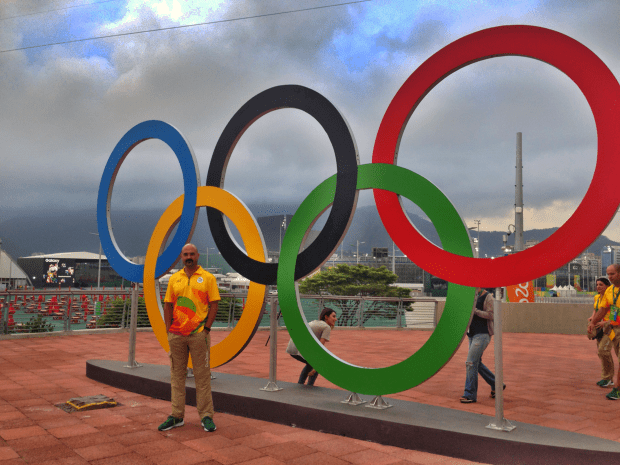 He returned for the 2016 Summer Games in Rio, Brazil. With the Olympics, stadium presentation can be quite challenging because of tradition and protocol. French and English are the official languages, so when the host nation speaks another language, all aspects of the presentation have to be delivered three times…in all three tongues. During medal ceremonies, player walk-on and athletic biographies, French precedes English followed by the native language. The announcers have to work closely together, ensuring that the script-breaks and meaning align, accommodating the multicultural fan base in attendance. While challenging, it is an absolute honor to work with professionals from other cultures and grow through the common goal of excellence in presentation.